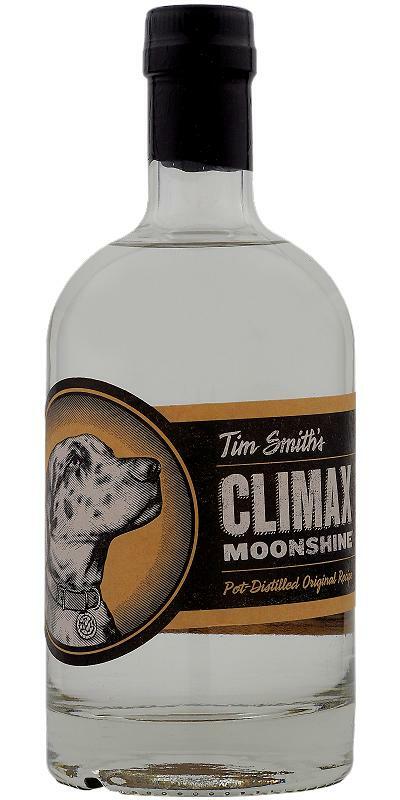 Climax Wood-Fired Whiskey 45.0 % Vol. 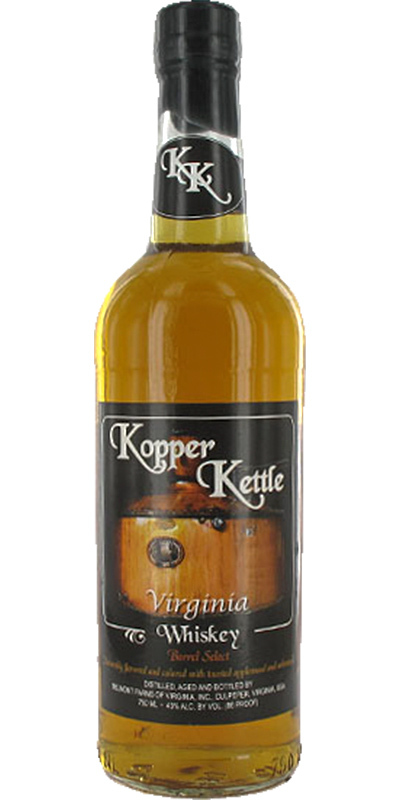 Kopper Kettle Virginia Whiskey 03 43.0 % Vol. Kopper Kettle Virginia Whiskey Barrel Select 43.0 % Vol. 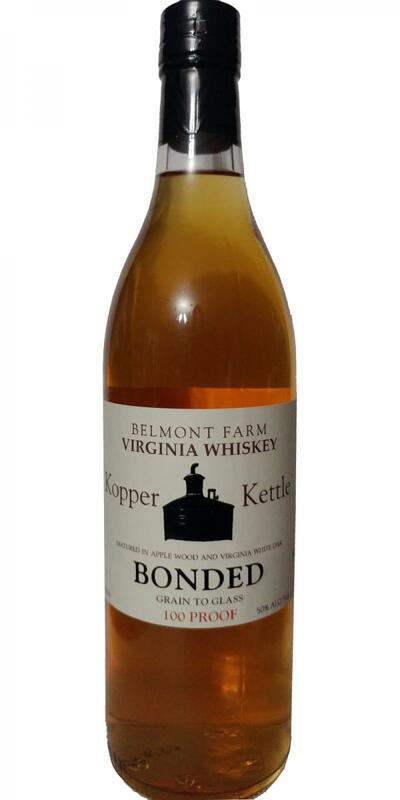 Kopper Kettle Virginia Whiskey - Grain to Glass Bonded - 100 Proof 04 50.0 % Vol. 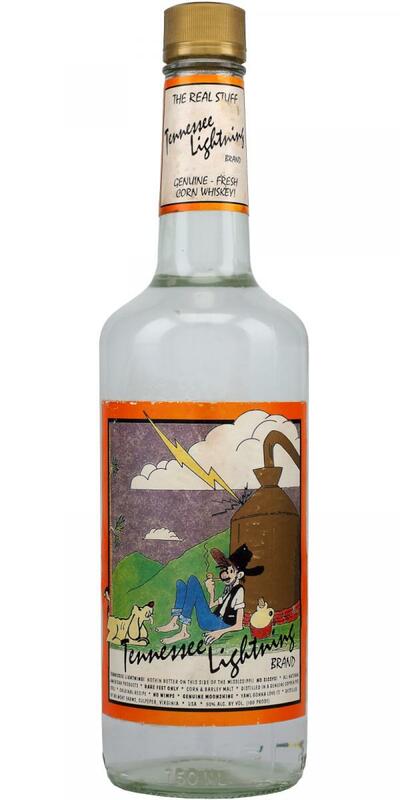 Tennessee Lightning Genuine-Corn Whiskey 50.0 % Vol. 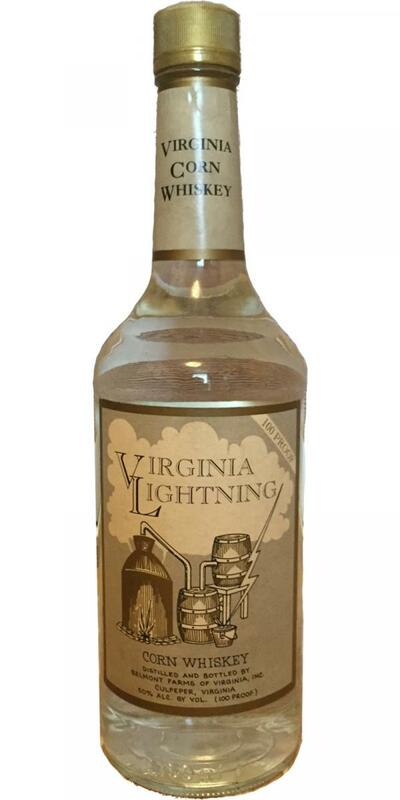 Virginia Lightning Corn Whiskey 50.0 % Vol.